Ready To Roll May 9th! 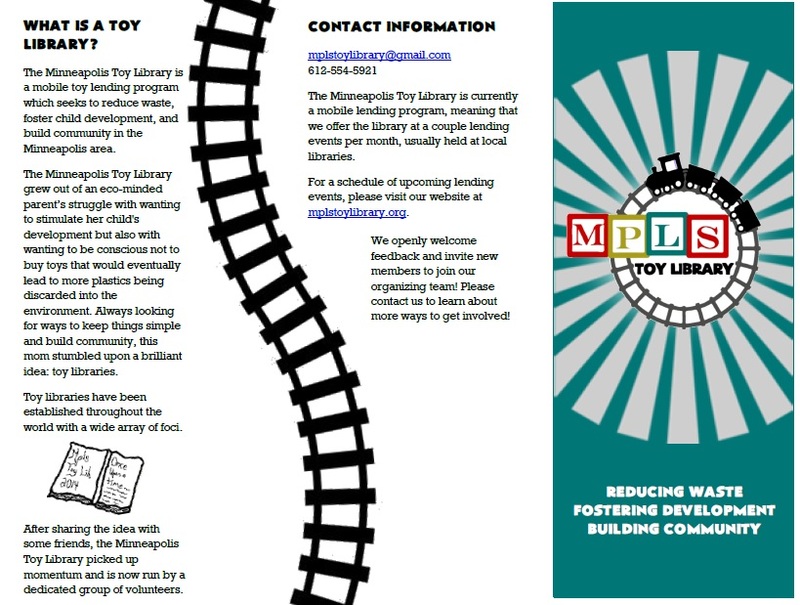 The Minneapolis Toy Library invites you to join us for our first lending event Saturday, May 9th from 3:45-4:45pm at Washburn Library, 5244 Lyndale Ave S, Minneapolis, MN 55419. Information about our initial offering of 6-month trial memberships can be found in the attached brochure. 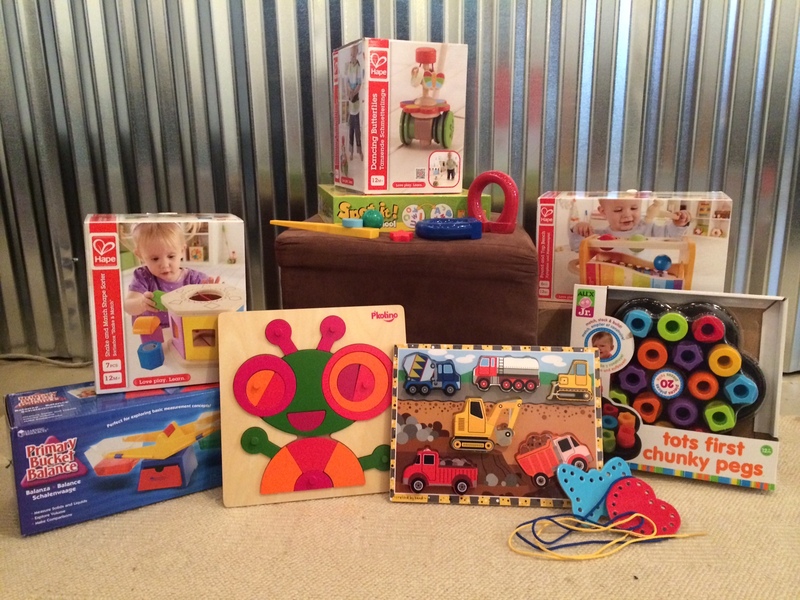 We are excited to meet those of you who have been following our progress! Please know that we are doing everything possible to make this a smooth process for new members; however, we anticipate learning a lot from these first trial memberships and making some changes along the way. We ask for your patience as we navigate this process with you in the hopes of having a larger “grand opening” to accommodate more families this Fall! If you cannot make it on May 9th, please visit our calendar to view future lending events and locations!